The Grumman F4F Wildcat is a carrier-based aircraft used by the US Navy and the British Royal Navy (as the Martlet). 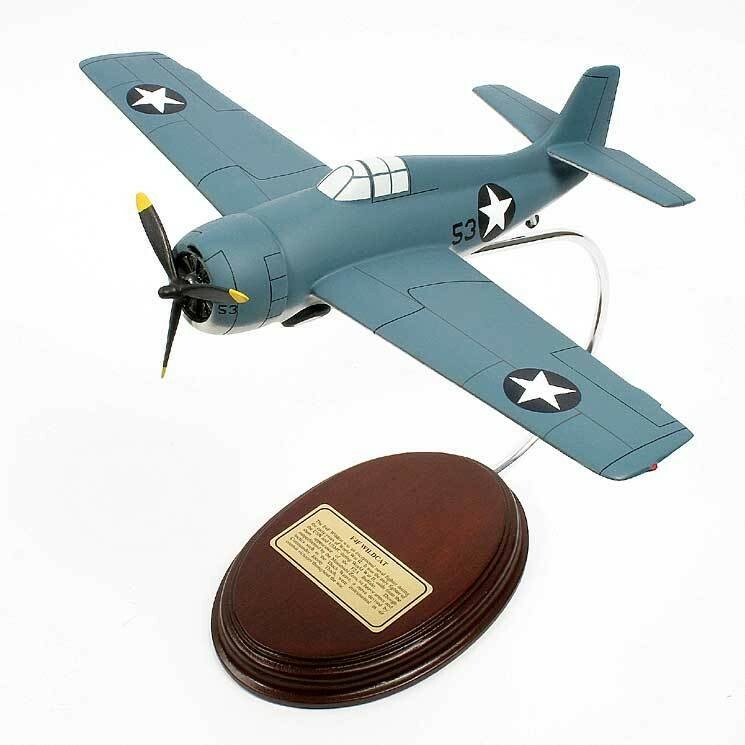 In the early years of the Second World War, the Wildcat was outshined by the F4U Corsair and the F6F Hellcat. Nevertheless, this underdog became a valuable asset during the war. Taking off from carriers, the Wildcats flew to the Pacific Islands where it tussled with the more maneuverable Japanese Zero fighter planes. Thanks to its more robust armament and exceptionally skilled pilots, the Wildcats came out victorious during the war.